Our Glendale Bankruptcy Lawyers are located at 51st Avenue and the US 101 freeway. 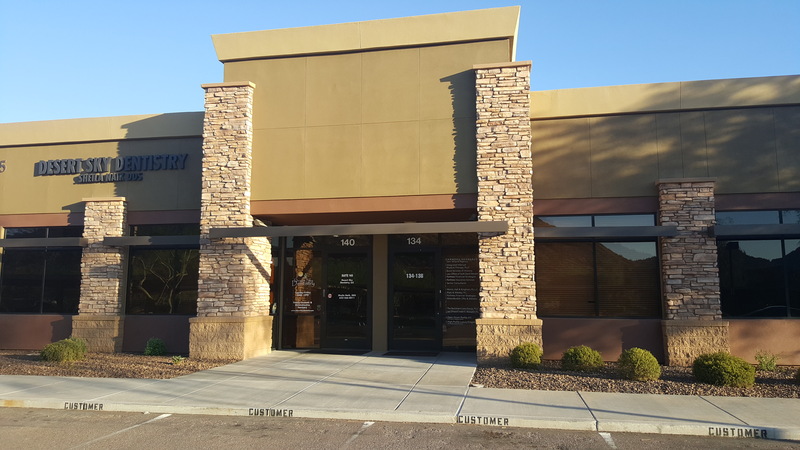 Thus, our Glendale Bankruptcy office is an easy drive for anyone in the Phoenix Metro area, individuals in Glendale and Peoria, AZ. This also includes individuals, families, and people in need of debt relief in the cities of Scottsdale, Paradise Valley, Cave Creek, North Phoenix, and Avondale, Arizona. 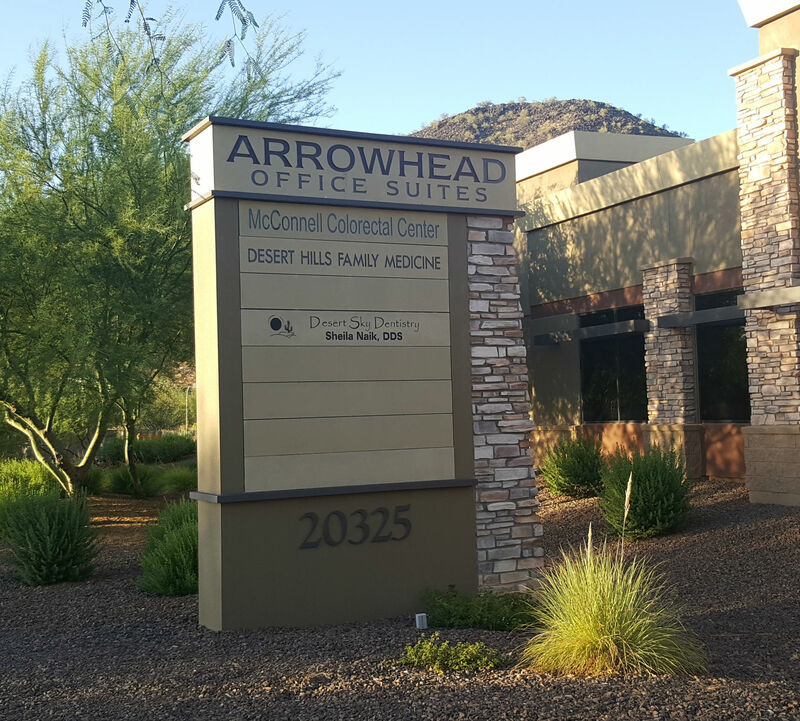 To schedule a free bankruptcy consultation at our Glendale bankruptcy law office, please call (623) 640-4945 or contact us on-line. Our Glendale bankruptcy lawyers are ready to assist. 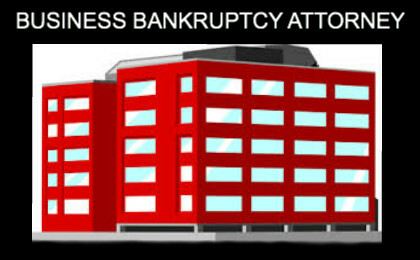 Need help filing Bankruptcy? 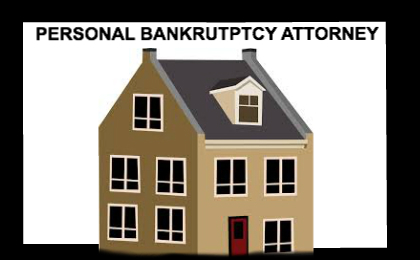 Speak to a bankruptcy lawyer in Glendale, Arizona! Our affordable law firm possesses a high level of legal capability. As a result, it has allowed us to aid many clients in Glendale and Peoria, AZ time and again. We explore all avenues of debt relief. In other words, we believe in seeking a way out when you feel there is nothing left that you can do. 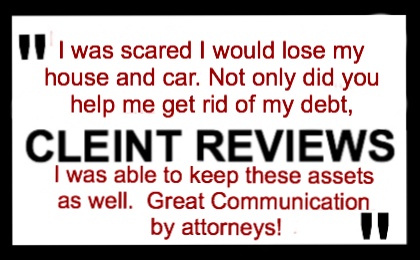 Not only do our bankruptcy attorneys and staff want to help you file a bankruptcy claim or an alternative to bankruptcy, we want to assist you in relieving your debt as efficiently as possible. It is important to note the importance of ensuring your claim is properly handled when declaring bankruptcy in Glendale. Also, if you file bankruptcy on your own or use a less experienced lawyer, your claim could get filed improperly and can cost you greatly. In other words, when you are already in a tight financial spot; you cannot afford any mistakes that may additionally cost you. At your free bankruptcy consultation, you can meet with either bankruptcy attorney Rob Curigliano or Morgan McCain. Both are experienced bankruptcy attorneys who have provided debt relief assistance to hundreds of individuals, businesses, and families in Phoenix and throughout Arizona. In addition, Glendale, Arizona is a community of over 226,000 people located in Maricopa County, Arizona. Also, it is approximately 9 miles (14 km) northwest of Downtown Phoenix. In fact, many people in Glendale and surrounding communities are struggling financially. For example, approximately 8.8% of families living in Glendale and 11.9% of the Glendale, Arizona population find themselves currently below the poverty line. Therefore, if you, your business, or your family find yourself in a dire financial situation, contacting our Glendale bankruptcy office may be of great assistance. 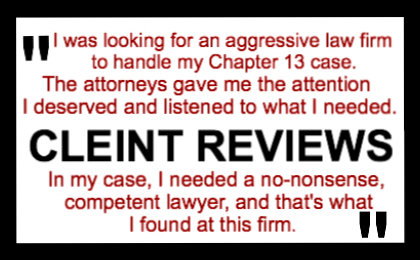 With this in mind, call and set up a free consultation with one of our experienced lawyers. 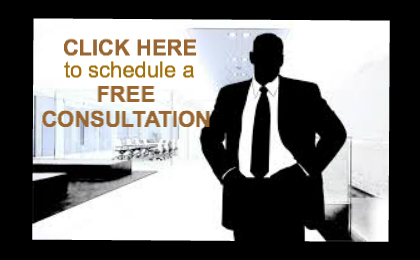 To emphasize, your free consultation is not a sales pitch, we will use your free consultation as a way to better educate you about bankruptcy and the various forms of debt relief available to you. Call and schedule your free bankruptcy consultation today, so we can answer your questions. Call (623) 640-4945 to set an appointment with one of our Glendale Area Bankruptcy Lawyers. Jobing.com Arena and University of Phoenix Stadium in Glendale, Ariz.
From Loop 101 — exit on Glendale Avenue and travel approximately 1 mile east. Also, the nation’s premiere multi-sport entertainment complex is located just south of Glendale Avenue between 91st and 99th Avenues. From Loop 101 — exit on Bell Road and travel approximately 1 mile east. Also, the Bell Road entertainment corridor stretches from 83rd to 59th Avenues along Bell Road. (59th and Glendale Avenues)From Loop 101 — exit on 59th Avenue. Travel south approximately 9 miles to Glendale Avenue. From Interstate 17 — exit on Glendale Avenue and travel west approximately 5 miles to 59th Avenue. Also, the historic shopping area is located at the northeast quadrant of 59th and Glendale Avenues. Plus, the Glendale Visitor Center is on Glenn Drive, just one block north of Glendale and one block east of 59th Avenue in the “Bank of America” building north of Murphy Park. 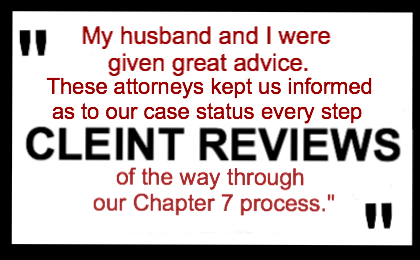 Serving Chapter 7, Chapter 11, and Chapter 13 clients in Glendale and surrounding communities! Post by My AZ Lawyers.